The Canadian Mountain Running Championships will be held in Vancouver, B.C. on July 21st, 2012 in conjunction with the 9th NACAC Mountain Running Championships. The race will serve as the selection race for the Canadian team which will compete at the World Mountain Running Championships. The race will be run in conjunction with the 5Peaks Trail Running Series at Cypress Mountain. 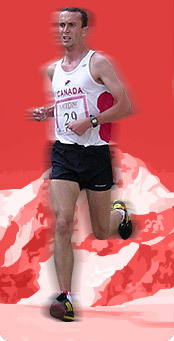 More information about the 5Peaks series race can be found here: http://www.5peaks.com/schedule.asp?p=bc&raceid=254 .�Registration for the Canadian Mountain Running Championships and race course details will be available in the next few weeks.